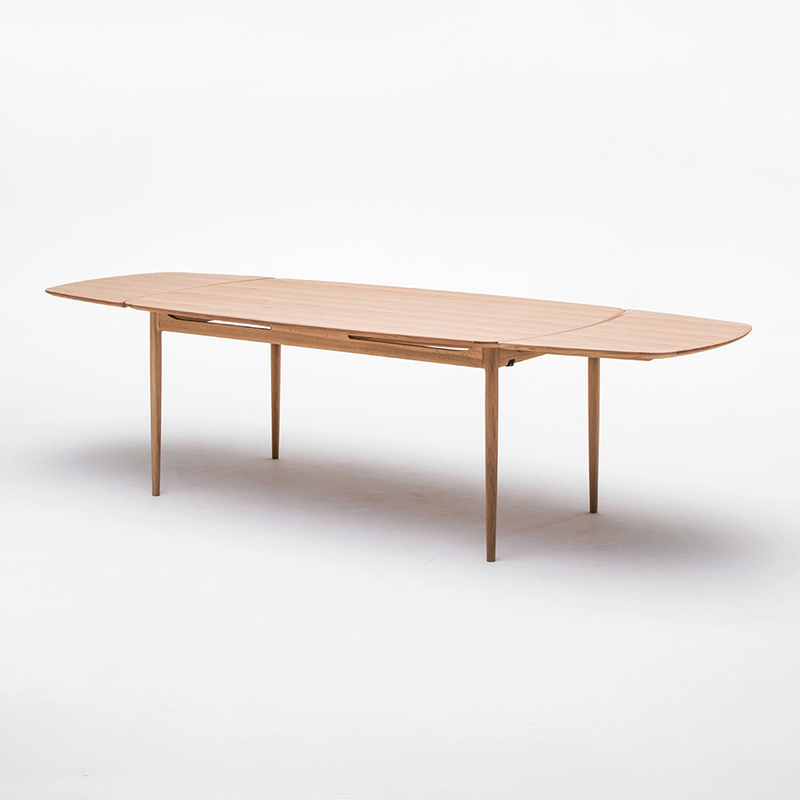 Karimoku Kunst will follow up on its launch last year with a new exhibition during Fuori Salone del Mobile 2019. This year we will introduce new pieces in a dining setting and present new upholstery variations with the finest Danish leather. Please visit and marvel at Karimoku’s highly skilled craftsmanship, which exquisitely combines only the best authentic materials in the organic shapes of the Kunst collection. KARIMOKU KUNST will be exhibiting at the IFFT (International Furniture Fair Tokyo) from 14th to 16th of November. 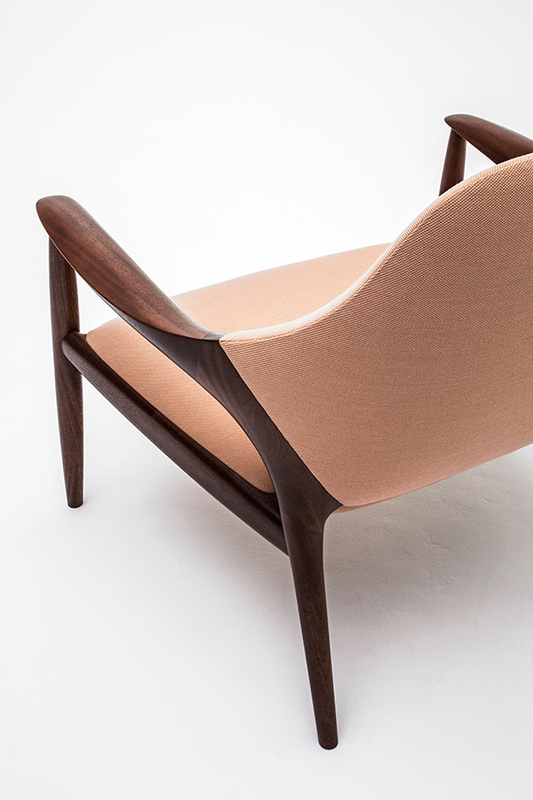 We will present the arm chair and sofa with more various of fine Danish Kvadrat fabrics and Sorensen leathers.